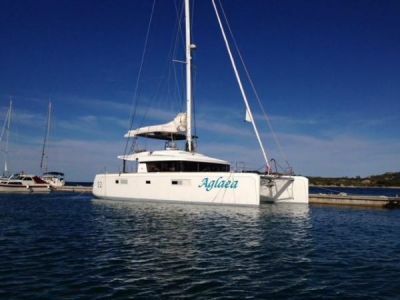 This CNB built Lagoon 500 is presented for sale in great overall condition. 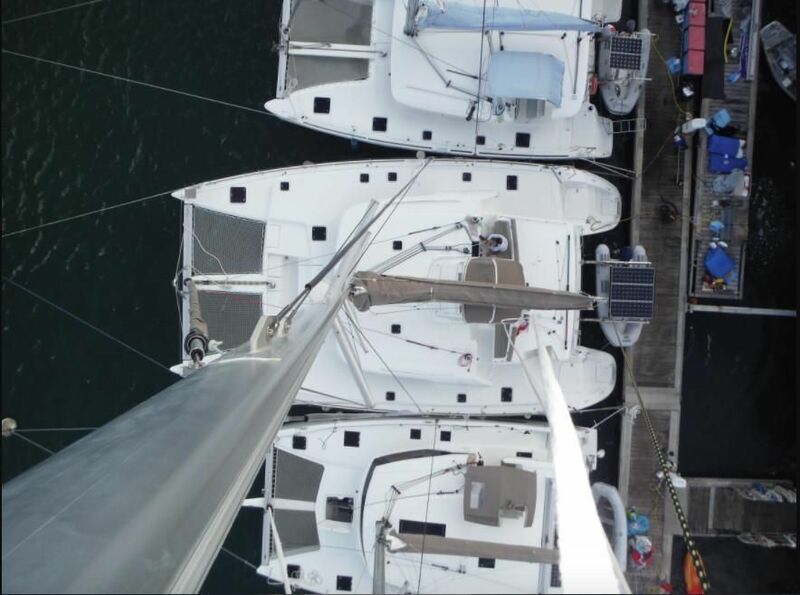 She is currently located in the British Virgin Islands, and having arrived after Irma and Maria she has not been affected by any hurricanes in the region. This Lagoon 500 has been professionally and meticulously maintained. 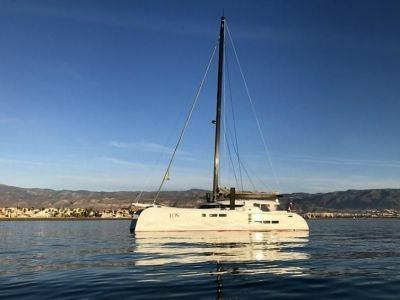 She has been kept under a Charter Management scheme and offers the option to be kept under this scheme offering considerable investment opportunity with regular and handsome charter income. 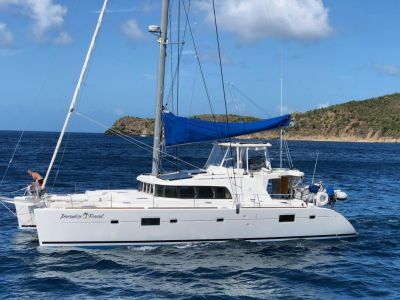 Her spacious layout and generous inventory offer fantastic cruising capabilities, perfect for exploring the Caribbean or cruising further afield.